Hello everyone! 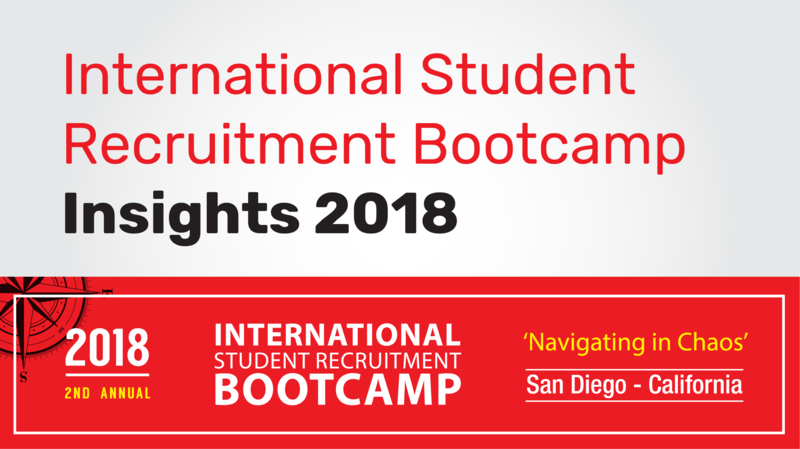 This week, as we're sitting here in Boston in the middle of the third nor'easter of March, we want to share some insights from our International Student Recruitment Bootcamp held just 4 weeks ago (in a sunnier and warmer place). We recognize that creating a global marketing plan to move your institution forward is no easy task. That’s why we got into this work in the first place. We enjoy helping you do the research, find the insights and work through the challenge. Our data and our experienced team are ahead of the curve in what has become a turbulent market place. 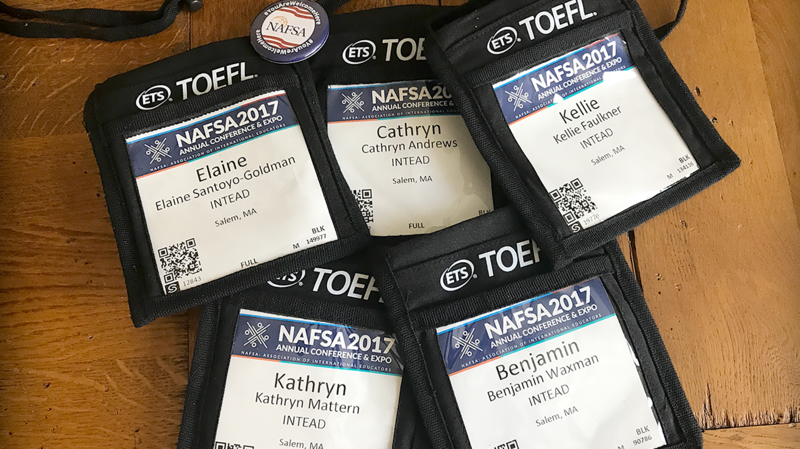 We believe that sharing insights from major conferences and events like this helps to push our industry forward, and we hope that you will read them with an open mind and take back to your institution anything that resonates with you. Remember, we're always here if you have any questions or are looking for support to build a stronger recruitment system. Below, we share a valuable set of insights and concrete tactics from our Bootcamp since so many of our readers were unable to join us. We covered all of this stuff in depth during the Bootcamp and provided some individualized and group attention to answer all the questions that arise. At the end of this post, we share a link for you to stay in the loop for next year's Bootcamp. Maybe you and your marketing director can fit that into next year's budget and really move your recruiting program dramatically forward. Now that the year’s conference flurry has ended (no pun intended for those of you currently getting snow! ), we wanted to take the time to reflect back on all of the great information we gathered and presented at the AIRC conference this year. There was great discussion around what universities should be doing in the months and year ahead given the new political landscape, where institutions should be allocating budgets as they plan for 2017, how tech systems (CRMs and MAPs) can help your recruitment and digital marketing efforts, and how language schools are being used to support some institutions more effectively than others. For those who were not able to attend our sessions, or for those who want a closer look at our slides, you can download these below. 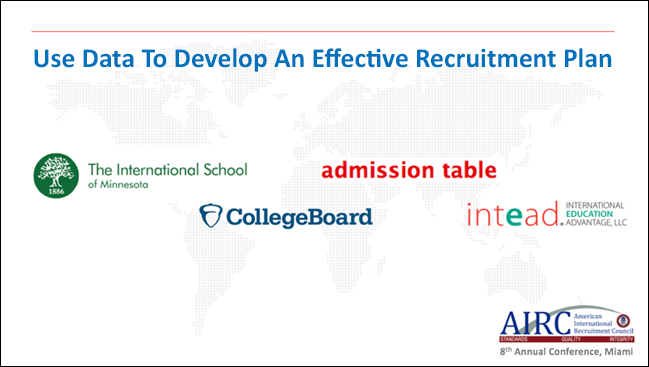 But even better than that, you can come meet us in San Diego at our first annual International Student Recruitment Bootcamp (theme: What Works Where), presented in partnership with CGACC. The conference will cover implementing effective strategies, measuring results, and determining what works where. Spaces are limted to just 200 attendees. As a loyal reader, we want to extend a special offer: $75 off both registration fees if you sign up with colleague, now until January 5, 2017. This conference will be a great opportunity for your marketing and international recruitment leadership to come together and build effective global recruitment and marketing plans. 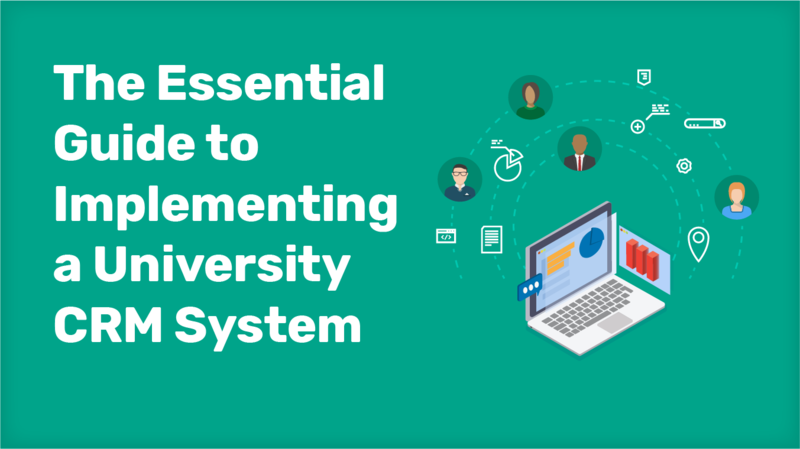 As we work with our clients, we have found those institutions that build a strong partnership with their internal marketing and IT colleagues are in the best position to attract and convert their student leads. This conference will help your counterparts gain perspective on global marketing (as distinct from domestic marketing) in ways that will help you be effective going forward. Important Reader Note: The Recruiting Intelligence Blog will be taking a short, 2-week break for the holidays and will return on January 4, 2017 with a great set of must-read posts coming your way in the new year. Wishing everyone a happy and safe holiday season wherever you may roam. Read on to download our AIRC slides!